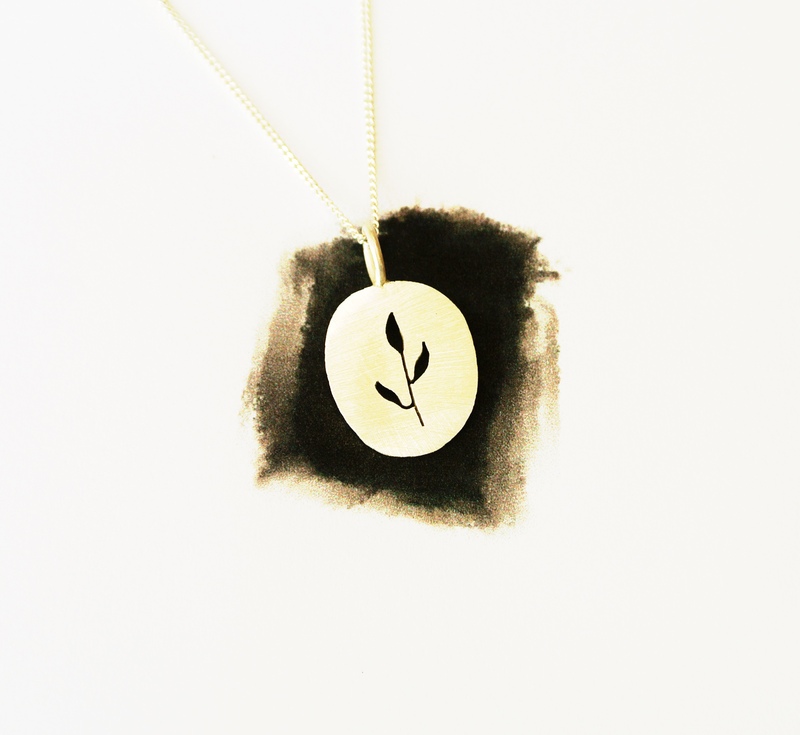 This Small Classic Fynbos necklace is handmade in Pringle Bay. It is classic and timeless. Great to wear all the time. 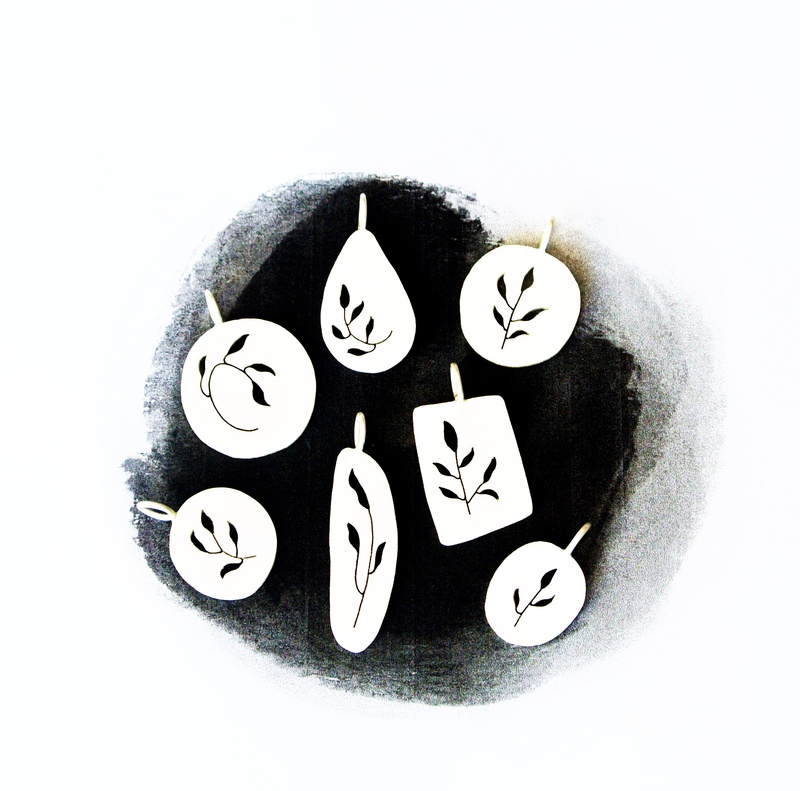 This pendant is handmade, therefore each pendant will differ from the image. Please Take Note : *Quote on necklace packaging may differ from the quote on image. 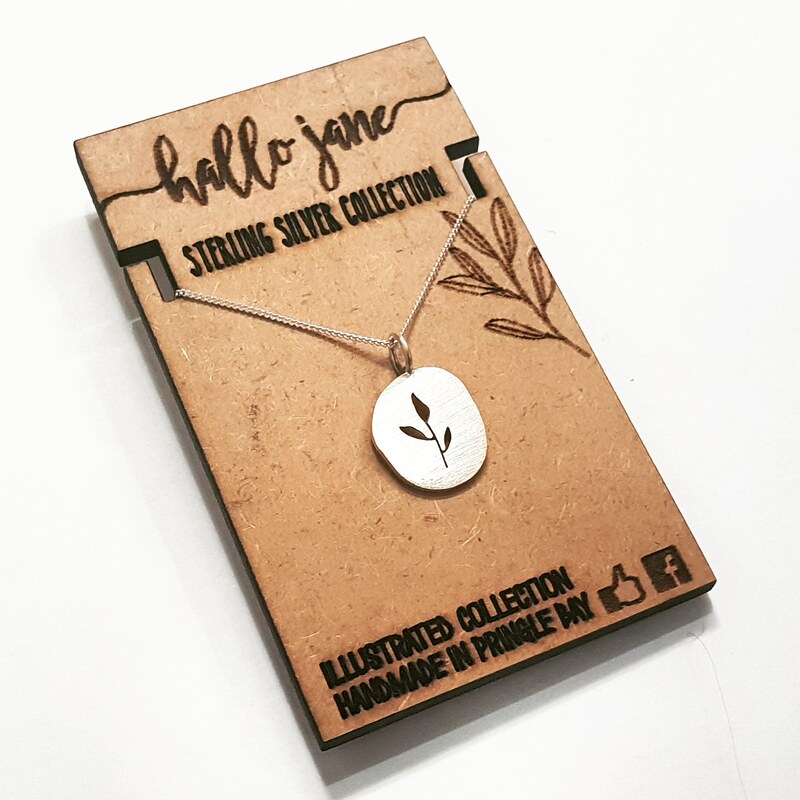 No specific quote is allocated to each necklace however we always aim to make it as relevant as possible. The production/packing lead time is between approx. 3-12 working days depending on the order volumes and stock availability. Once production is completed, your order will be shipped. Once shipped, you will receive a tracking number. Delivery may take approx 3-5 working days from day of shipment. Lead times may be longer in SALE periods. Please contact us prior to ordering if you are needing an urgent order, as this is depending on our work load (as a large percentage of our stock is handmade) we cannot guarantee that urgent lead times can be met as per your requirements. We will however always try and accommodate our customers as best we can.